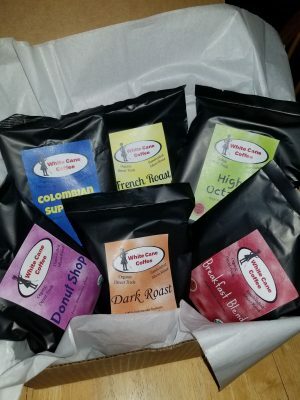 White Cane Coffee is located along the Allegheny River in Warren, PA. We offer a wide-range of blends to supply all of your coffee needs. 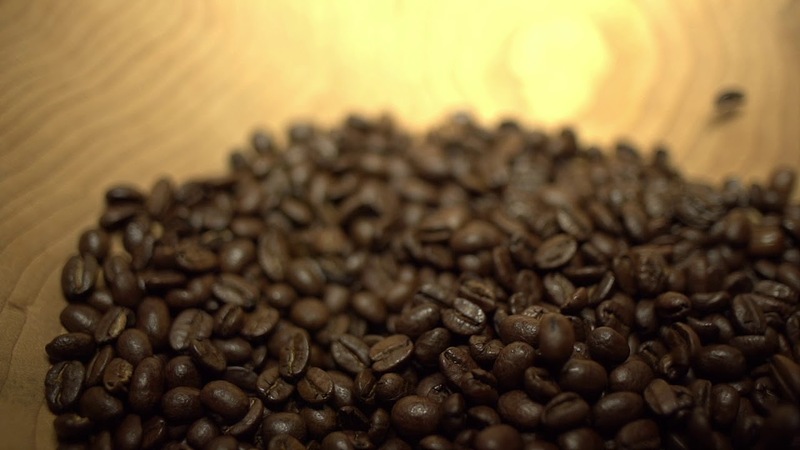 Our small batch roasted, organic, single origin coffee ensures what you put in your body is the best you can get in both taste and quality. 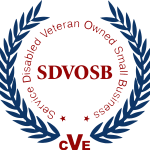 Not only that, we are constantly coming up with ideas to make living better for the blind and disabled! 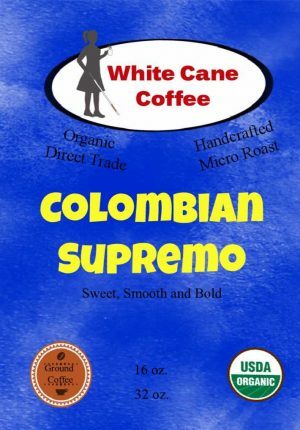 JOIN OUR LIST TO RECEIVE SPECIAL OFFERS AND EVERYTHING WHITE CANE COFFEE. 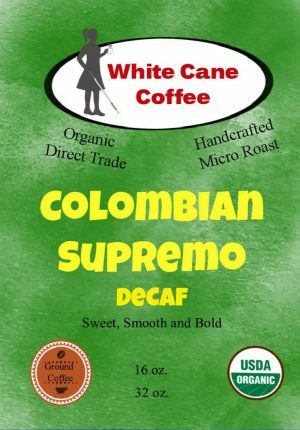 Join our mailing list to receive offers, updates, and everything White Cane Coffee. 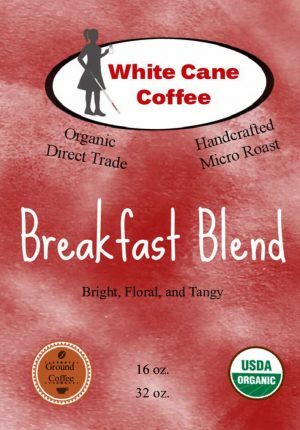 Copyright © 2019 White Cane Coffee – Design by Carlson Technologies, Inc.